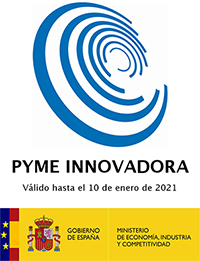 Pioneers in Spain with over 17 years of experience in technology and business consulting. 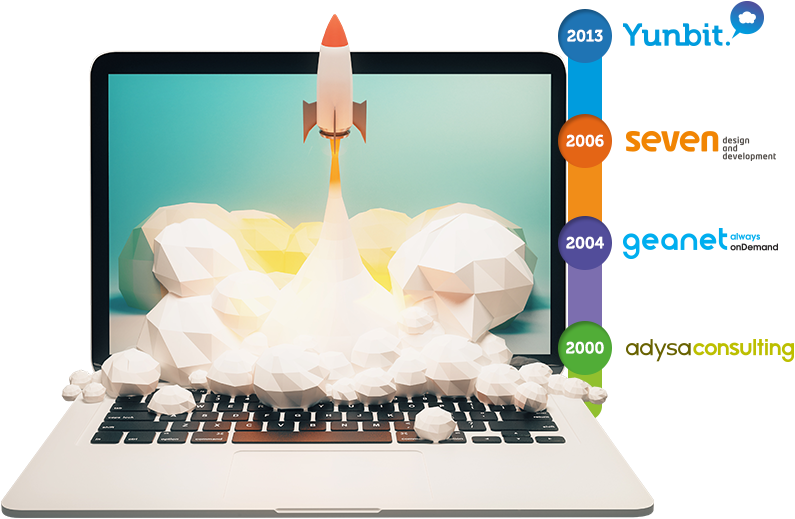 Yunbit offers comprehensive business management software that brings together technology, business and functionality. 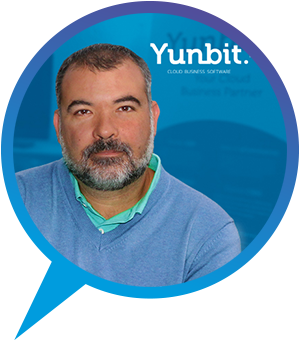 CEO of Yunbit with over 20 years experience in business management software development and consulting. He has been a partner in several tech companies and is the company's top decision-maker. Managing Partner at Yunbit with over 12 years experience in the tech industry. He has actively taken part in defining and implementing ERP, CRM and online store management software. Roberto López carries out commercial work and participates in the design and development of several product lines. 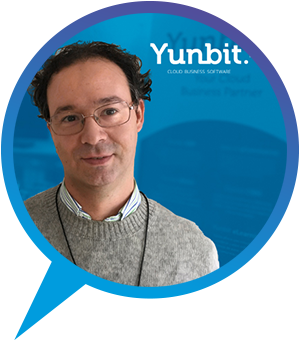 IT Manager since Yunbit was founded and an expert in R + D+ I with over 20 years experience in software development. 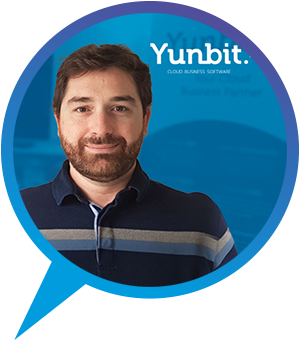 Mario Villar is responsible for the base technology that the Yunbit product is built on, the continuous improvement of our framework, product and solutions, as well as the technological training of our team. 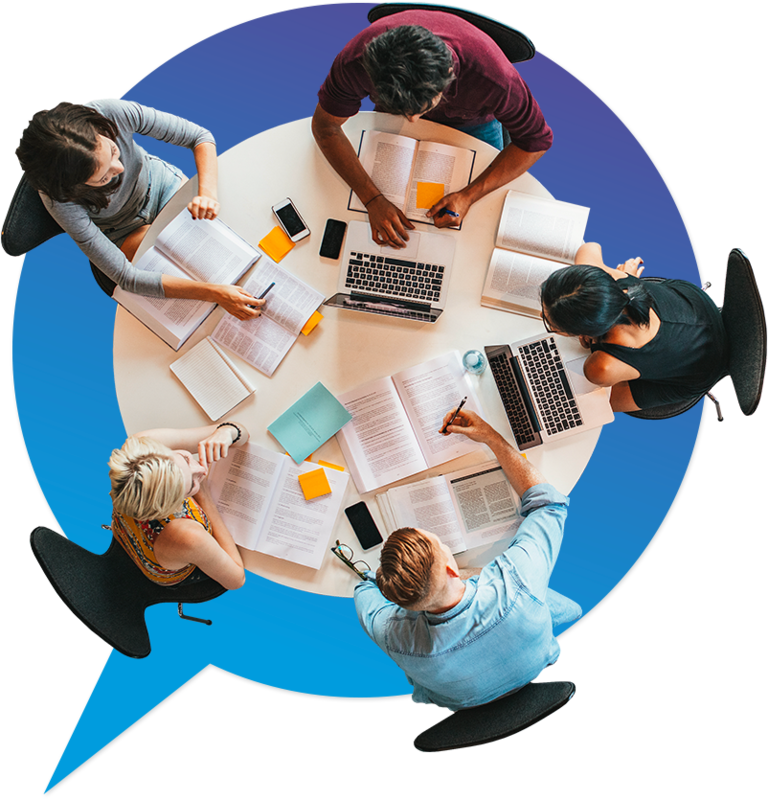 Yunbit is made up of a multidisciplinary team of consultants, developers and designers who direct their efforts towards offering business management software that is adapted to our customers and customer support that is tailored to the needs of each organization. The consultants, experts in business technology, define the applications that are adapted to meet customer and market needs. The designers make those applications accessible, usable and attractive for users. The developers make the necessary functionality possible for the management tool to be effective, up-to-date and able to work and evolve with the market. We support the digitization of organizations with consulting that specializes in change management for the use of new technologies. We ensure a change in mentality, that is flexible, dynamic and open to change. We provide tools that contribute towards productivity and efficiency. Our work methodology requires that an initial analysis be made prior to any project planification. We help establish realistic goals and we set deadlines. Thanks to our training sessions and personalized maintenance and support, we ensure a smooth transition. Our team, which boasts ample experience, knows both the tech-side and the business-side well. We supply new ideas and knowledge while the project is carried out. We know that technology is a highly effective tool for the control and evolution of a business. We believe in the projects we take part in and support their growth.